Samsung galaxy S8 specifications have been verified and to be launched on 23rd august but not much has been said about galaxy S9. So i got below what you should expect form Samsung Galalxy S9. 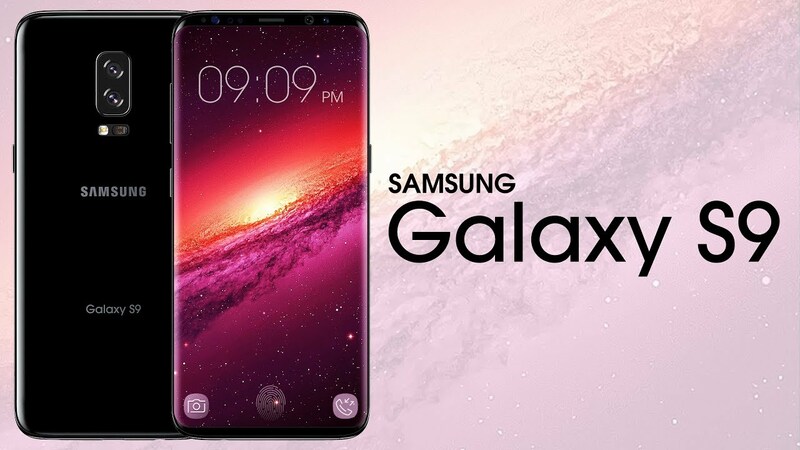 The next-in-line Galaxy handset is expected to have four onboard cameras — dual cameras at the back as well the front of the device. Two 16-megapixel cameras at the back and two 8-megapixel ones at the front might provide users a good field of vision and let the users differentiate easily between background and foreground, essential for augmented reality based applications. Another expected S9 feature is depth sensing which would create better focus around the subject in images. The Samsung Galaxy S8, largely won the processor battle from other phones such as iPhone 7 since it comes with a 10nm processor that provides better performance than the traditional 14nm processors. The company is expected to build on the technology and endow the Galaxy S9 with 7nm processors which would be even more efficient.